What’s not to love about shooting a wedding? I get to share your special day with you and watch as you marry your best friend. You may not know it yet, but your wedding day will be one of the busiest you’ll ever experience. 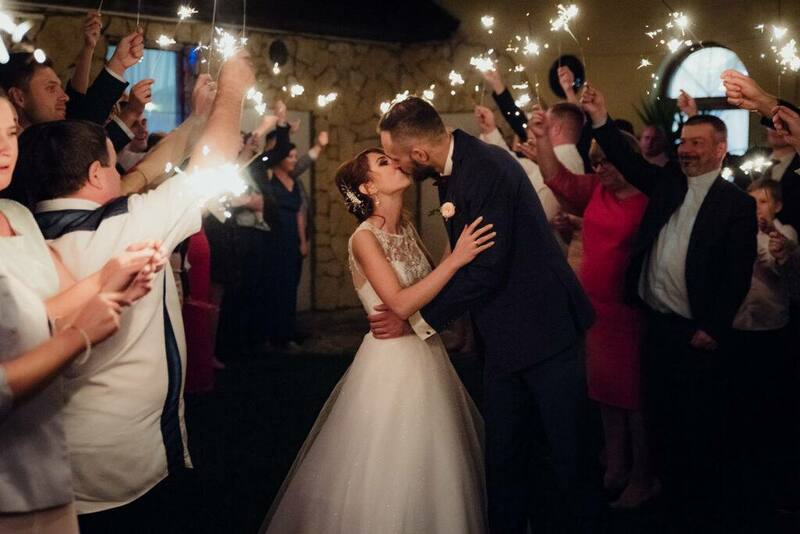 You’ll miss moments, you’ll hear a lot about it from your guests afterwards and although it will be one of the best days of your life, you might feel as if you didn’t get to experience it as others did. My reportage style wedding photography will document your day so that you can look back and remember golden moments, or maybe even see them for the first time. My style is unobtrusive - you or your guests may not even notice I’m there! I will provide you with a beautiful catalogue of images that you’ll love looking at for years to come. I have a number of different packages available to suit your needs. Choosing a photographer for your wedding is a difficult decision, Anna is the very lovely photographer we chose for our 'big day' in April this year. We are so happy we chose Anna as from start to finish she has been exceptional. We have a very busy family life ( 3 under 3!) so we didn't have a lot of time to deliberate every decision, it seemed Anna just knew! I write this review tonight as we received our wedding album today and we are just blown away. Every time we look we love it more, our wedding album tells the story of our day perfectly. Memories of the moments we will treasure forever. I just wanted to send you this short note to thank you for the wonderful photos you took of Lorena and I at our wedding. You came highly recommended and you did not disappoint. You put my wife and I at immediate ease, and both of us felt that we were in good hands. You ensured that we were going to get the photos we hoped for and as you had everything planned out with us beforehand we were not worried on the day. We got so much more than we expected. On the day you were punctual, professional and above all friendly. The photos you took of my wife getting ready were amazing and the photos you took in the church bring the memories back so vividly. In fact looking back through the entire day, each photo you took was just wonderful. The albums are fantastic and we have looked through them over and over. The photos you sent us digitally were just stunning but, seeing them printed in the album was just so much better. My wife says it was like living that wonderful day over. Thank you so much. You helped make our day special and captured the memories we can share with our family for many years to come. My wife and I will treasure that always. We chose Anna as our wedding photographer on a friends recommendation and we are ecstatic with the results. Anna’s professionalism, attention to detail and talent are beyond reproach. From our initial consultation, the wedding day itself, through to the personal delivery of our wedding album, Anna was superb. The finished product, a mixture of posed and candid photos provide some amazing memories of our wedding day. We are now the ones who would have absolutely no hesitation in recommending Anna. We can't recommend Anna enough! 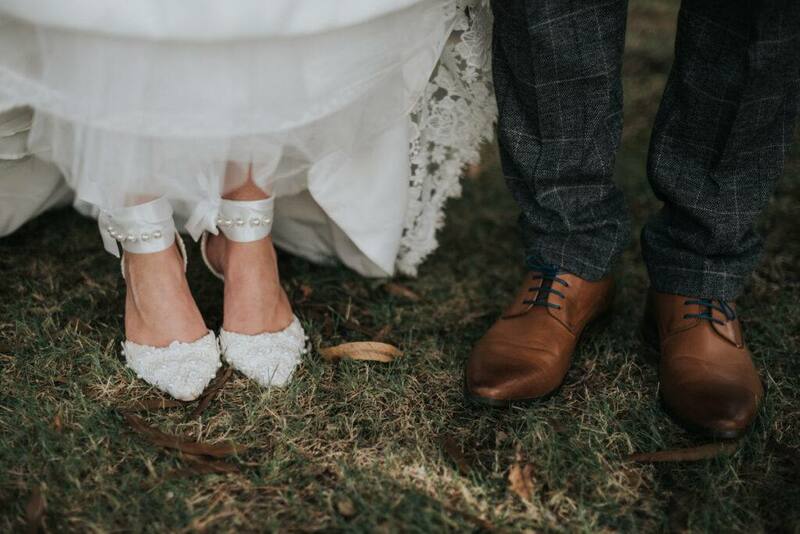 If you're looking for a photographer who's capable of capturing the emotions of the most important day of your life, then don't look any further, Anna is your girl! She is full of positive energy and has a great sense of humour. She puts you at ease so you feel comfortable in front of a camera. This applied not just to us as a couple, but also all our guests guests. In all of this, she is fully professional. We recommend Anna with all our hearts! You took the most amazing pictures Anna! Choosing you to be our wedding photographer was like hitting the jackpot. No only do we love the photos you took, our guests love them too. We cannot praise you enough. "Perfection in every detail. This girl is very talented!" "Amazing photographer! It's fantastic that she captures the moment rather than forcing you to pose"
We cannot thank Anna enough for the wonderful job she done. Our Wedding Photographs are amazing and all the moments from the day were captured. Every little detail was caught. She is a lovely person inside and out. She gave us her full attention. Definitely a 5star. Thank you Anna! 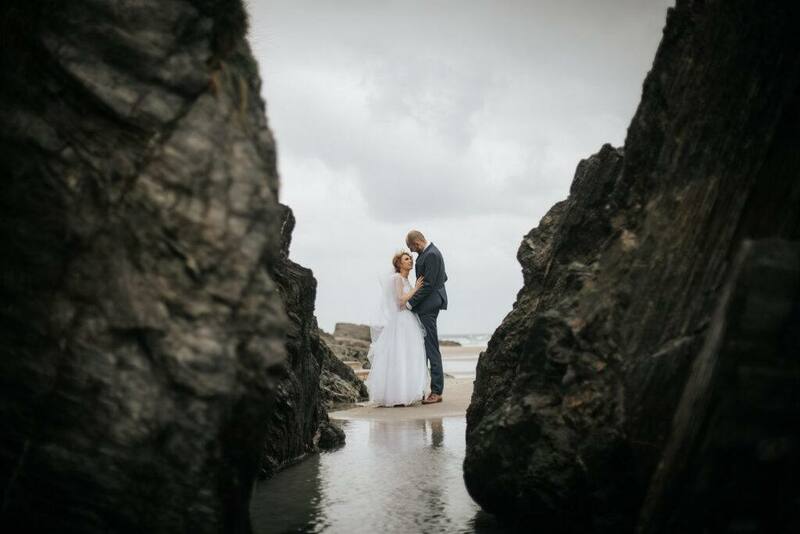 We got married in West Cork and Inchydoney Hotel in August 2018. It was a small family wedding. We came across Anna's work online in our planning process and were immediately attracted to her style. We just cannot recommend Anna enough. From start to finish in her personal touch in meeting and getting to know us, to the amazing photos produced, Anna really does just capture life in a way that is difficult to describe. Anna's style is discreet yet intimate. Her photography is absolutely personal, capturing events and characters so beautifully. We completely treasure the photos of our wedding day! Thank You Anna! I've always loved photography but I decided to turn my passion into my profession about 10 years ago. My main interest has always been people, because each of us is uniquely beautiful. Putting you at ease to get the best possible shots, documenting your emotions, capturing your day as it goes without forcing it is truly my style. I love capturing the essence of everyone and everything I shoot. What does your booking process look like? The booking process is simple and straight forward. Just contact me to check if your date is available. If so, I will talk you through the various packages and you can choose the one that suits you best. I will provide a contract, which we'll both sign, and you'll also be required to pay a deposit to secure your date. After that, your wedding photography can be ticked off your "to-do" list. I encourage couples to meet with me in advance of your big day. This is to help us connect and simply to get to know each other and for me to get a better idea of what you're looking for from your photos. Do you travel for weddings and is there any additional charge for travelling? Yes! I do travel and regularly cover destination weddings and absolutely love them. I do charge additional fees to cover my travel expenses but this is just to cover costs - I don't profit from travel expenses. If you require me to photograph your reception, there will also be a charge for accommodation, which I'm happy for you to arrange if you can get a better deal. Travel and accommodation costs must also be covered for international weddings. How long until we get to see our wedding photographs? The average wait is around six weeks, depending on the time of year. You will get an email with a link to your private online gallery where you can view and download your high resolution images. Depending on your chosen package, you will also receive an USB stick later on. The wedding albums I offer are of the highest quality, with silk pages and many options for a cover, including leather and fabric. I believe in supporting small businesses with traditions. The album provider I am lucky to source my albums from has been making albums for generations and works only with professional photographers. The design process for your album begins after your complete gallery is delivered to you. You can pick your favourite images and you will get to see an album design before it's sent for printing. We can make changes and adjustments and once you're happy, your album will be sent for printing. If you wish to see and touch one of our gorgeous bespoke wedding album samples, I always have them with me for our first meeting, or you can pop into my studio in Clonakilty. Do you require a deposit and when is the balance due? Yes, to ensure your date is secured, a 50% deposit is required along with a signed wedding contract. The balance is due not later than two weeks before your wedding day. Absolutely, I have both Public Liability and Professional Indemnity insurance.